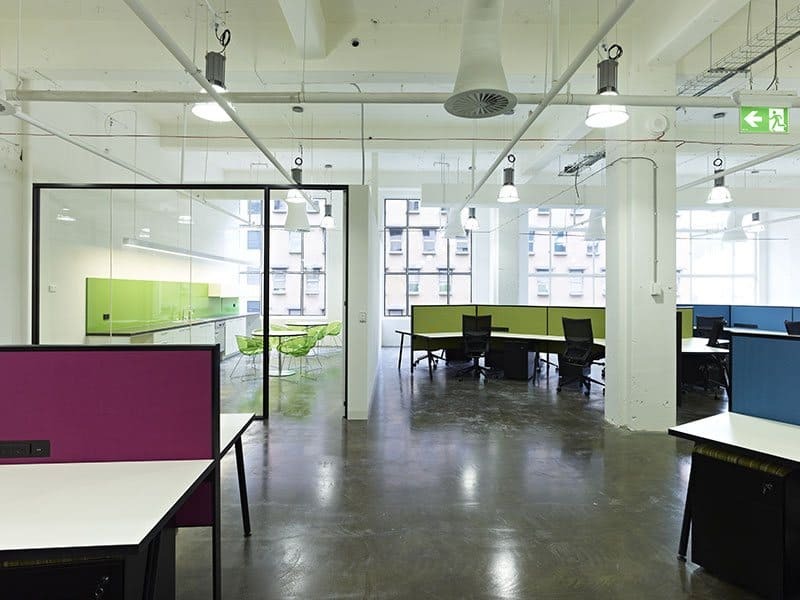 With the long term experience, we ensure your new office will be within your budget. 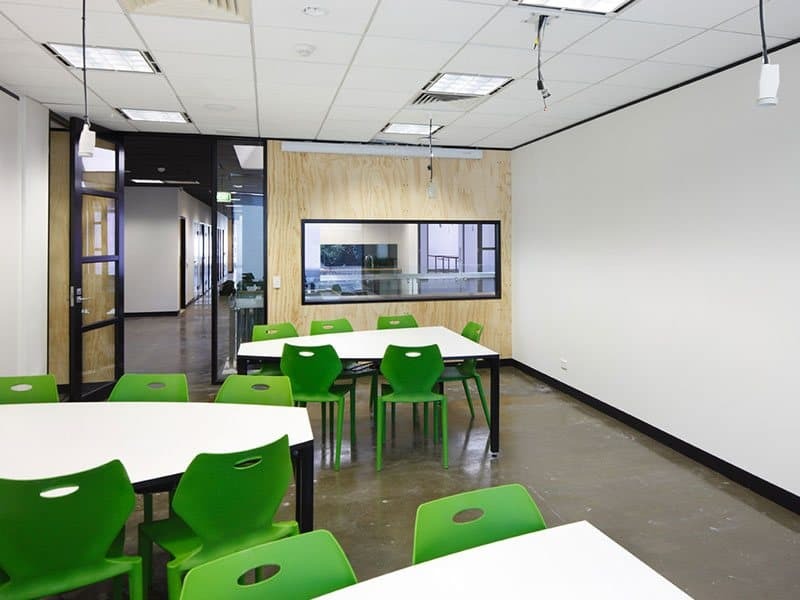 Partitions are a most practical way to create a new office in a time efficient manner. 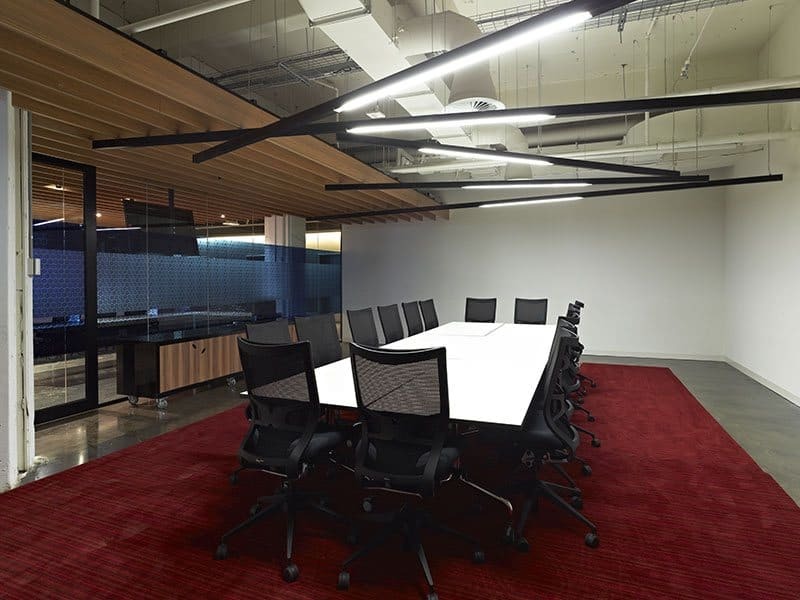 Open plan areas or meeting rooms can benefit from smart acoustic engineering. 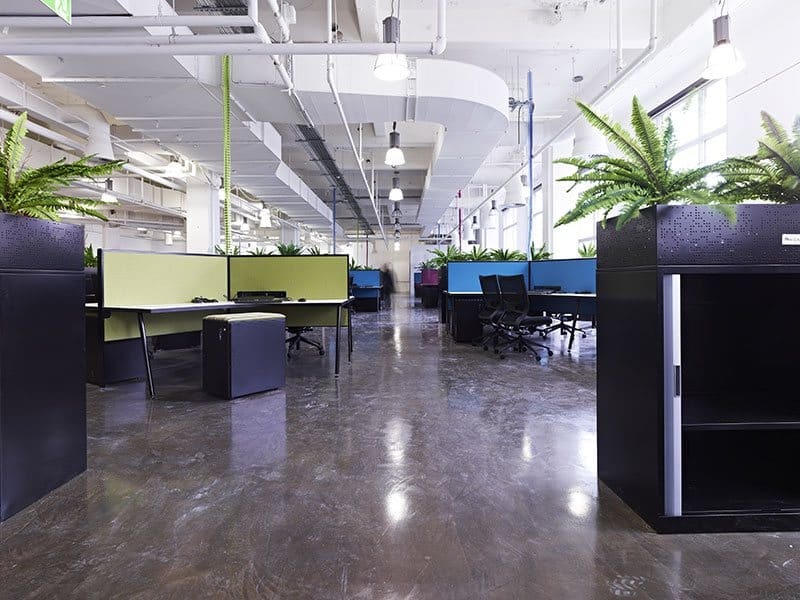 If your office is looking outdated or uninviting or is otherwise not conducive to productivity. 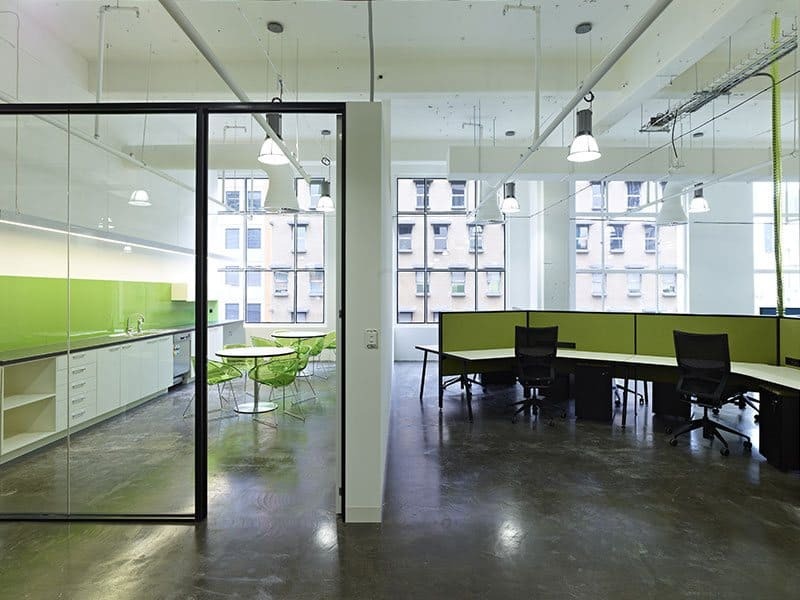 The semi-solid core door is the most cost effective type of that can be hung in an office. 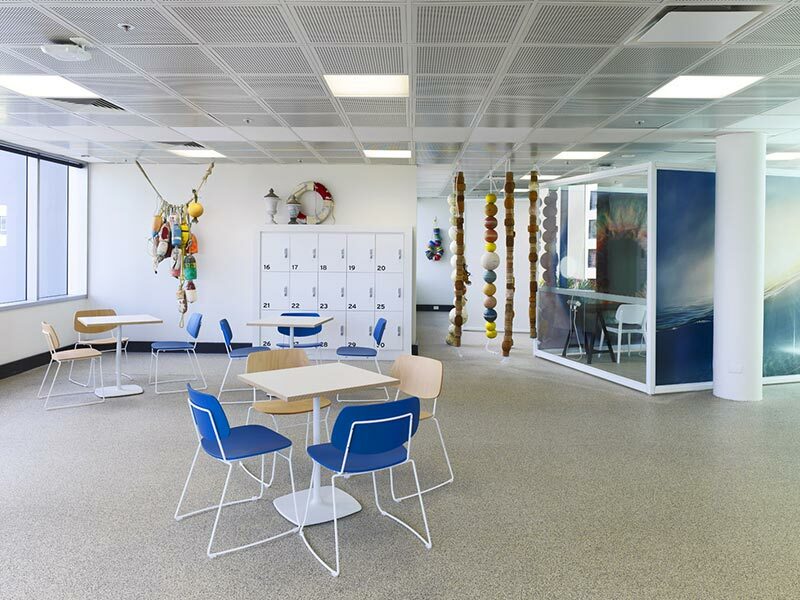 Profile Interiors offers you expert advice on suspended ceiling systems. 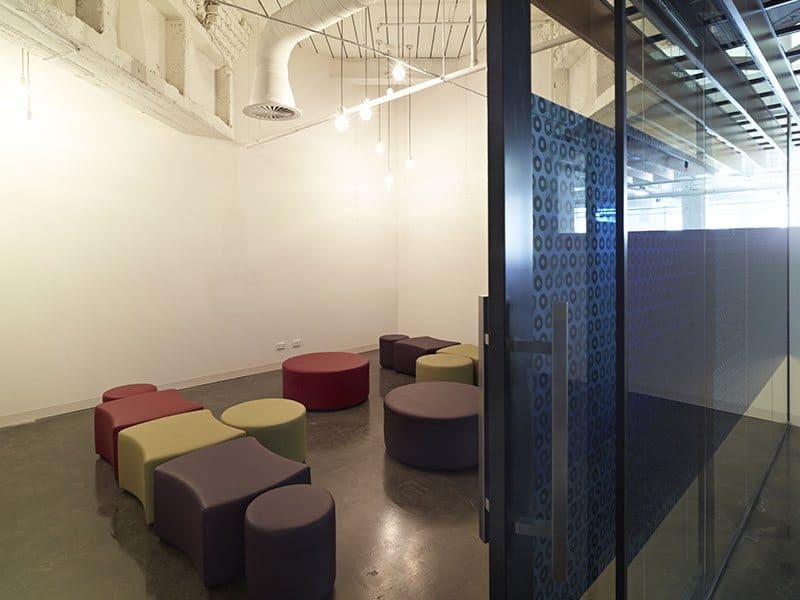 Profile Interiors’ key staff have been specialists in office interior design and property. Creating more intimate smaller spaces with lowered ceilings might reduce heating costs. 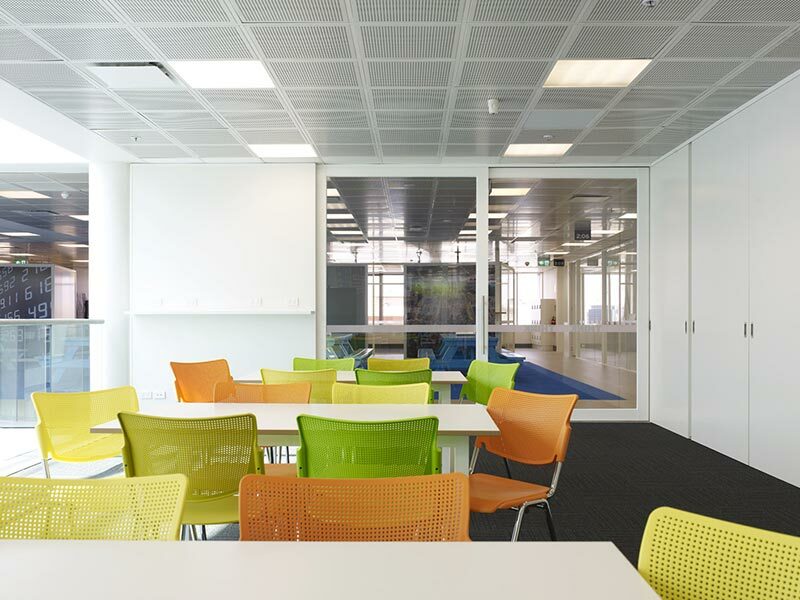 Suspended ceilings are often a secondary structure hung below the main structure. 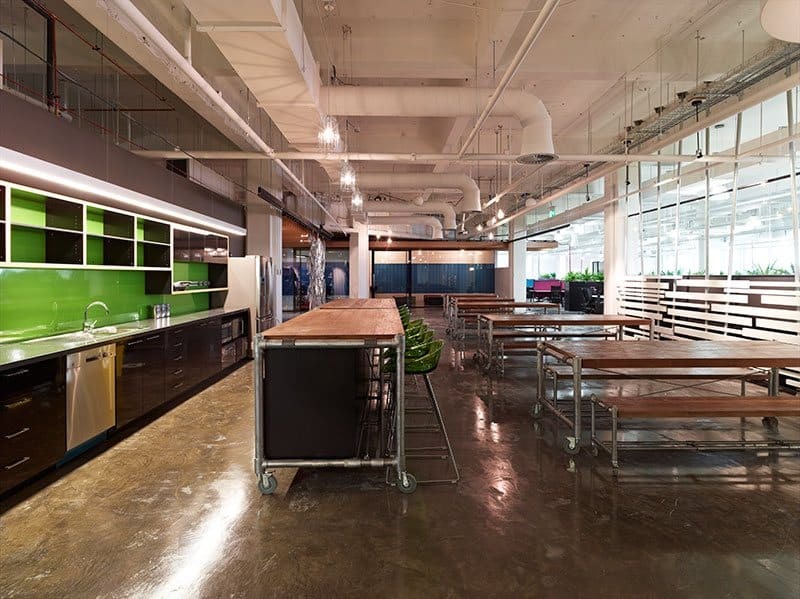 Service trades have very particular requirements when it comes to their commercial or office spaces. 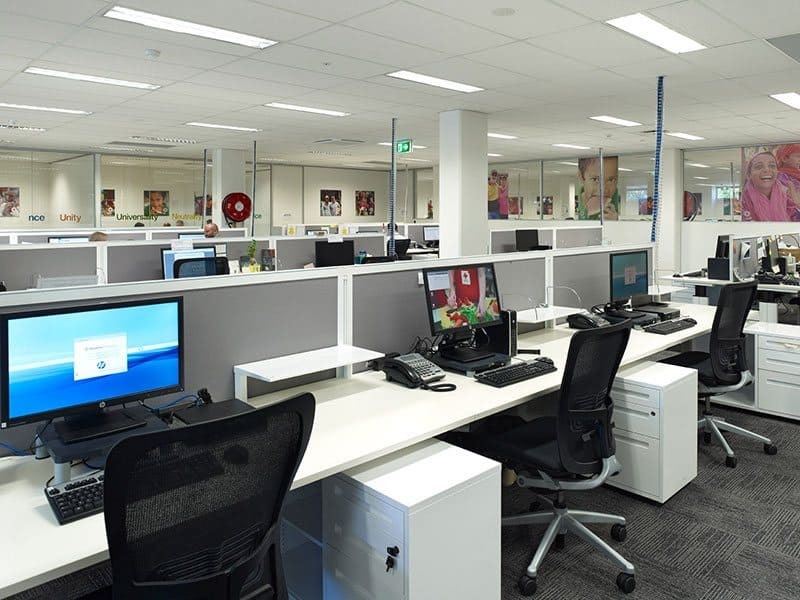 Profile Interiors – one of the leading office fit out companies in Melbourne, providing quality enhancing office fit out solutions to our clients. 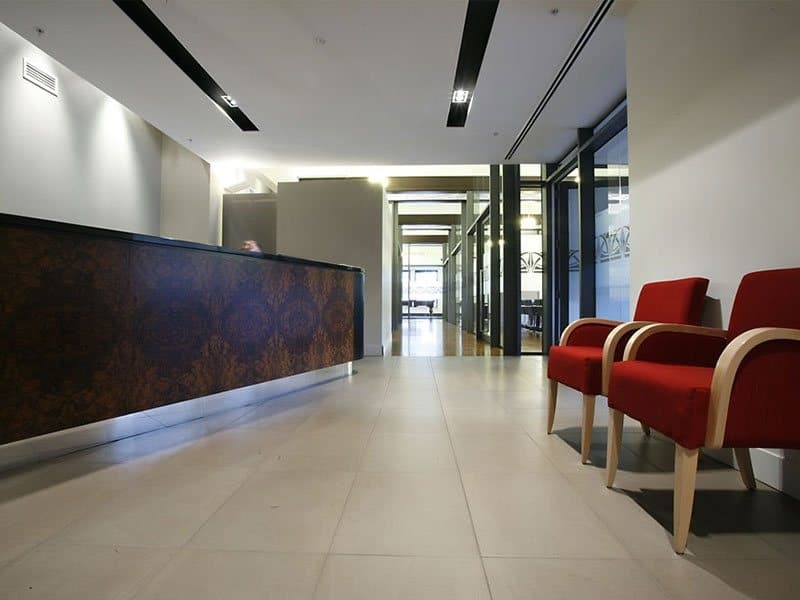 We have the privilege of having satisfied a number of clients with our top quality office fit outs that are placed in various Melbourne locations including Camberwell, Dandenong, Frankston, Glen Waverley and Notting Hill. 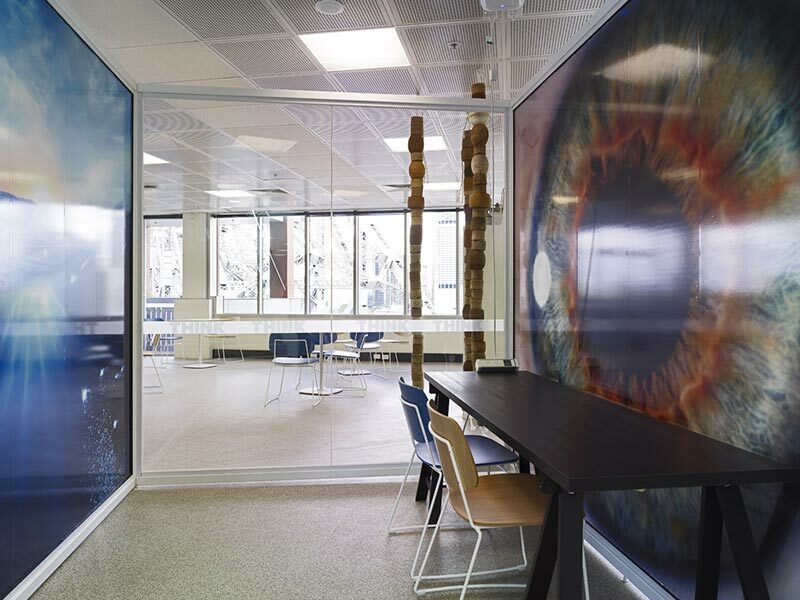 Enquire Tell us the vision you have in your mind for your office space. 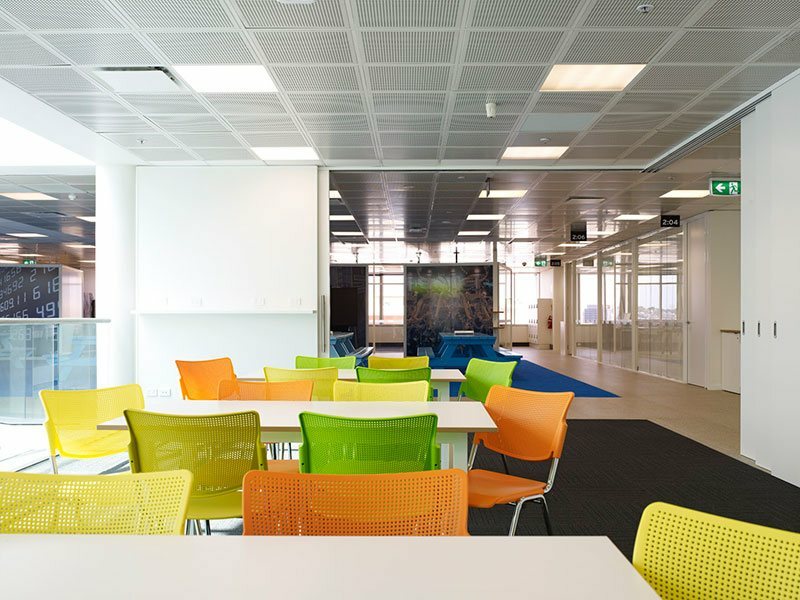 Design-Planning Leave it to our experts to plan out the perfect design just the way you want it. Free Quote Look at the design and approve it after which we give you a free quote with no hidden costs. Project Scheduling After getting a green signal from you, we schedule to turn your vision into reality. 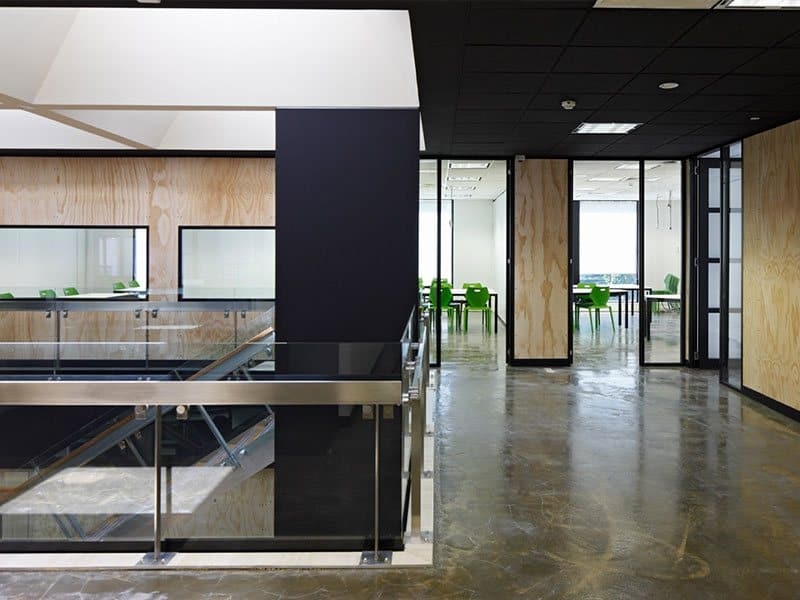 Profile Interiors are the office fit out specialists in Melbourne, helping businesses create the professional image and effective working space that they require to appeal to both customers and staff. 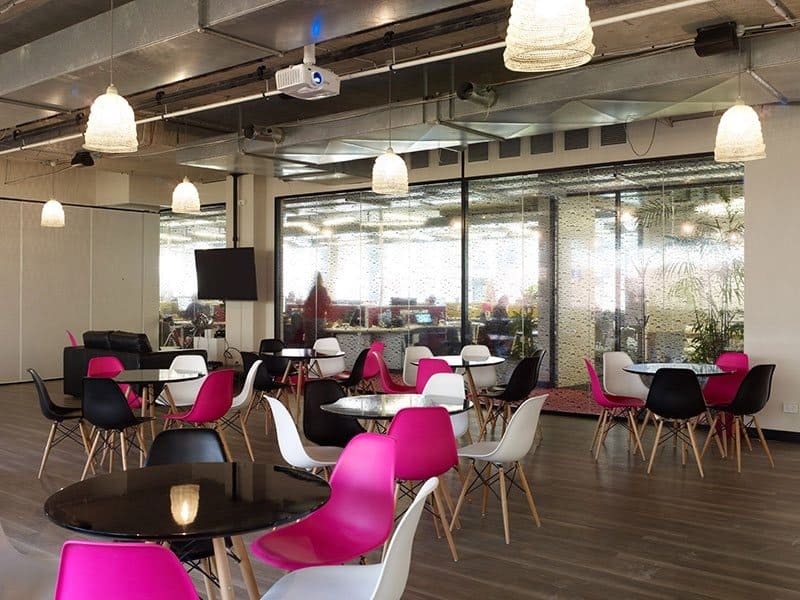 New office fit outs, renovations, new designs and smart layouts can boost morale, improve productivity, reduce sick days and make more effective use of the existing space. 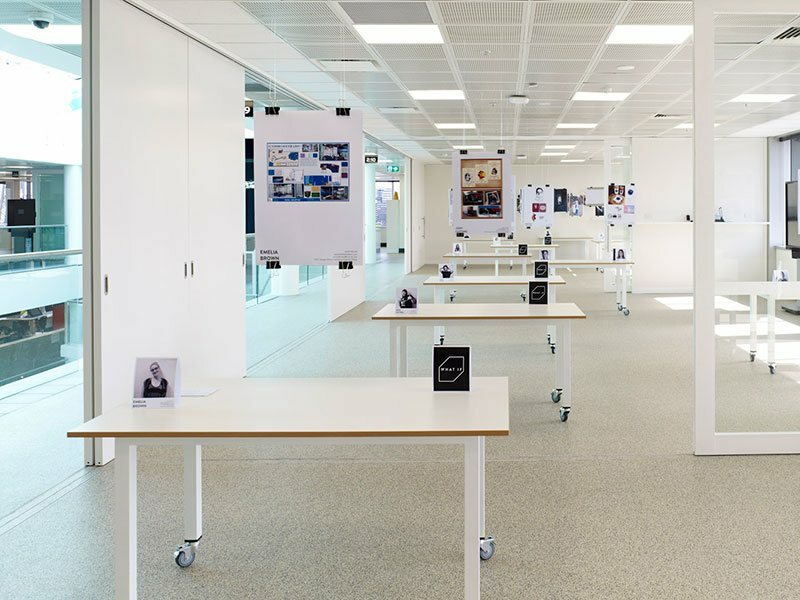 From the initial concept until the completion of your project, Profile Interiors work with you on the whole office fit out design process, delivering an efficient workspace to you on time and on budget. 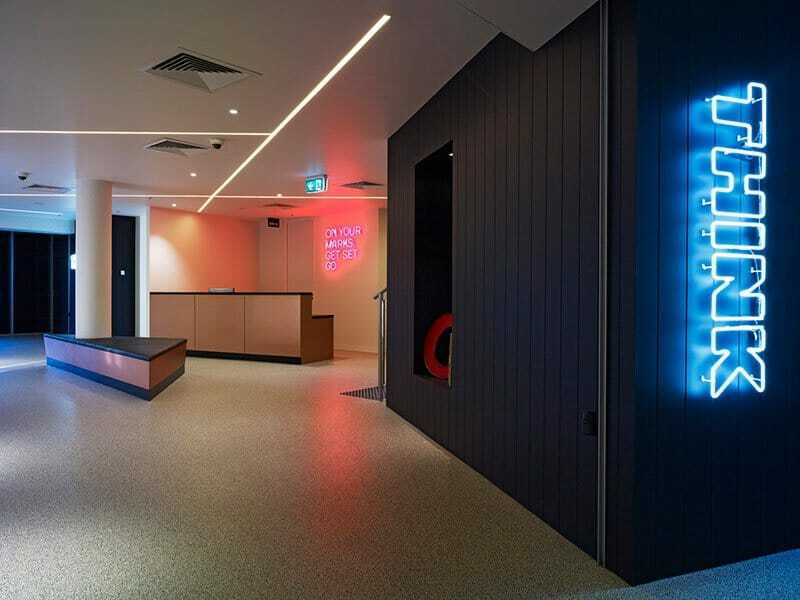 We will guarantee to look after everything, from the initial office fit out design, to arranging permits and continuing through to the end of construction. 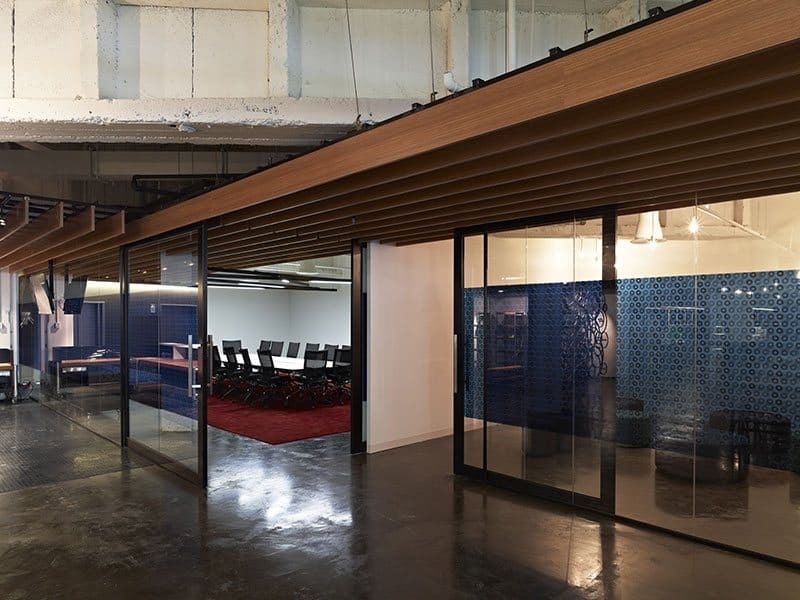 This is why our clients return to us over and over again for office interior fit outs in Melbourne. 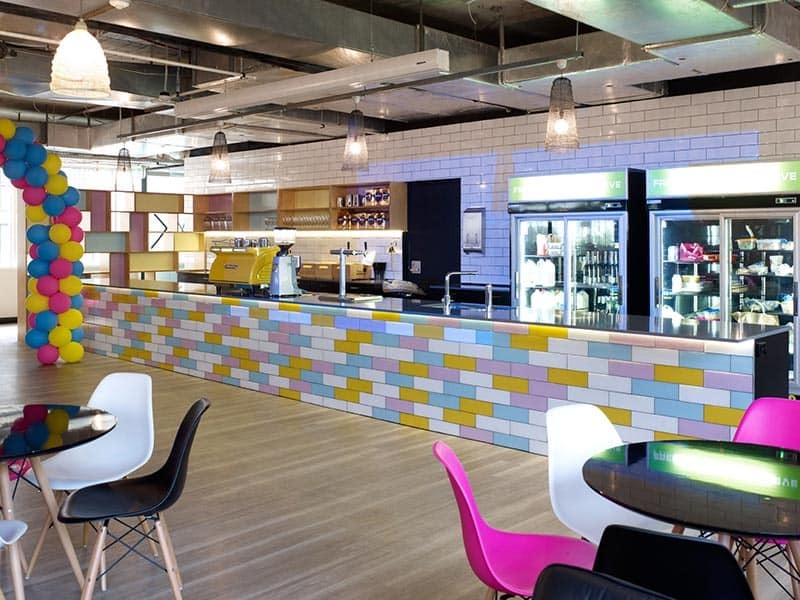 Office interior fit outs come in a variety of shapes and sizes with no two projects ever quite the same. 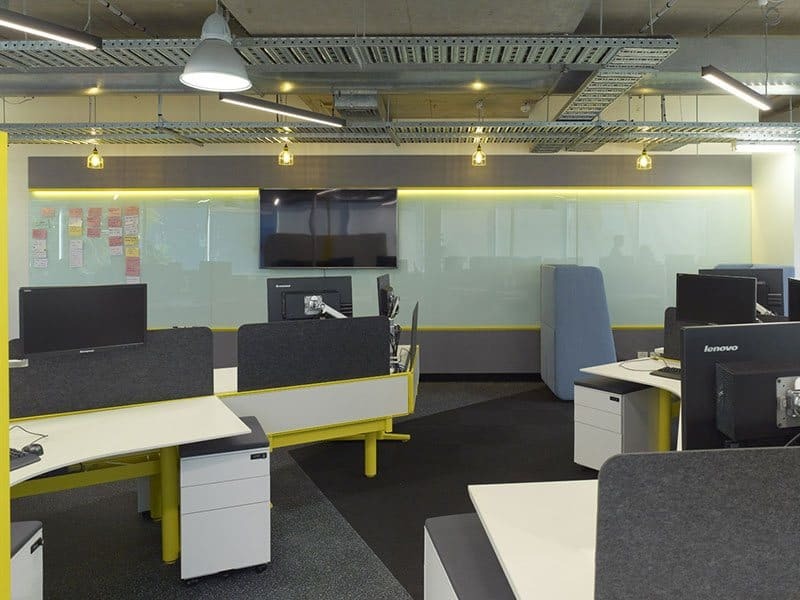 Profile Interiors can handle small reconstruction tasks to large commercial renovation projects built to your specific requirements, so no matter what you need for your new office fit out, we’re the team for you. 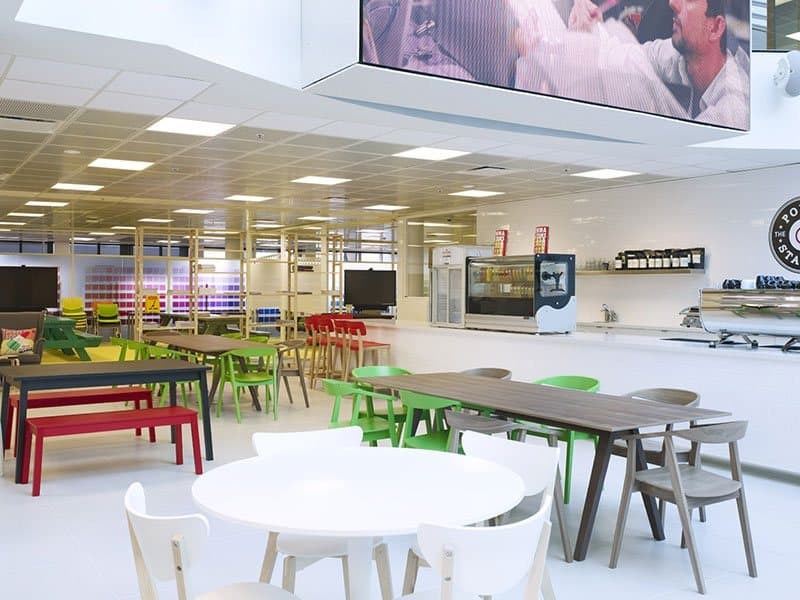 Our experienced team is highly skilled in refurbishments, office interior fit outs, partitioning, ceilings, glazing, joinery, electronics, orthopaedics, data and communications and more. 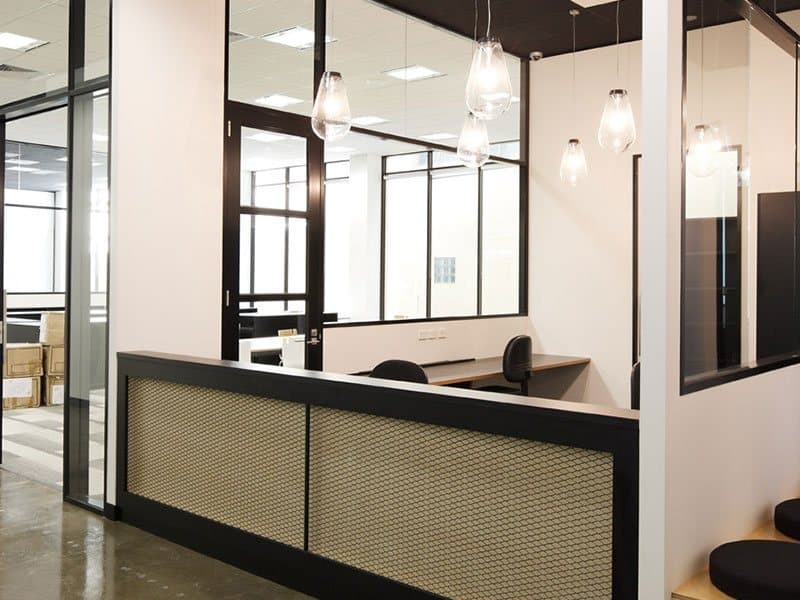 Whether you are after small office renovation or complete interiors refurbishment, Profile Interiors undertakes each office fit out design in Melbourne with attention to detail and a commitment to the quoted price. 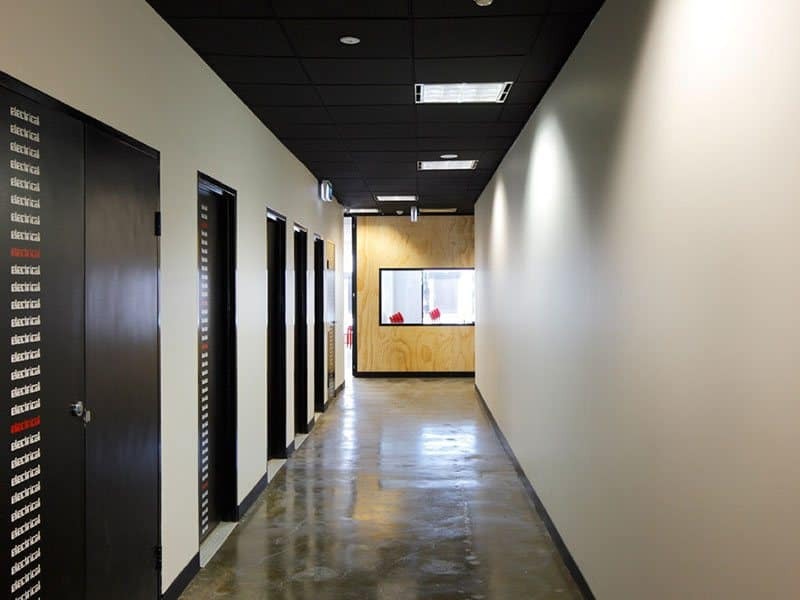 Office partitions can provide a highly functional quick fix for unforeseen changes in staff numbers, accommodating rotating rosters and can work easily with any existing setup. 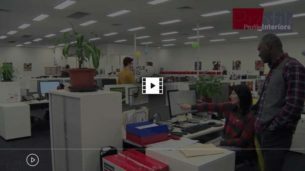 If there is a need for moving people into a new already-partitioned area, they can easily be moved to accommodate the change. 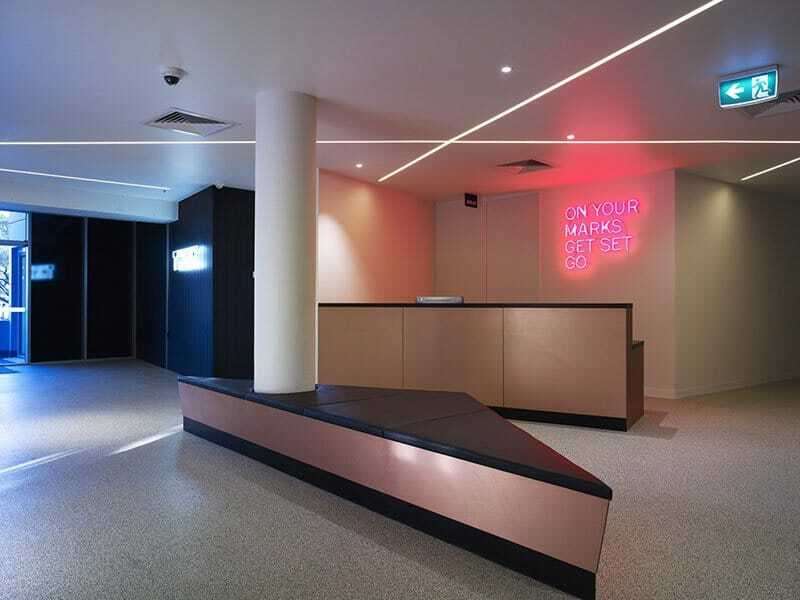 Your business’s fit out is key to your branding and the effective functioning of your team. 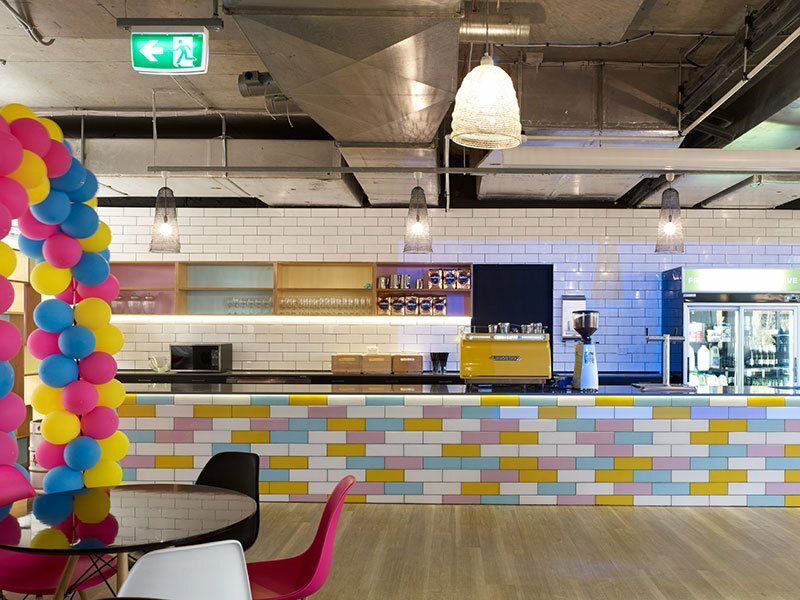 Profile Interiors can create the commercial space you need. 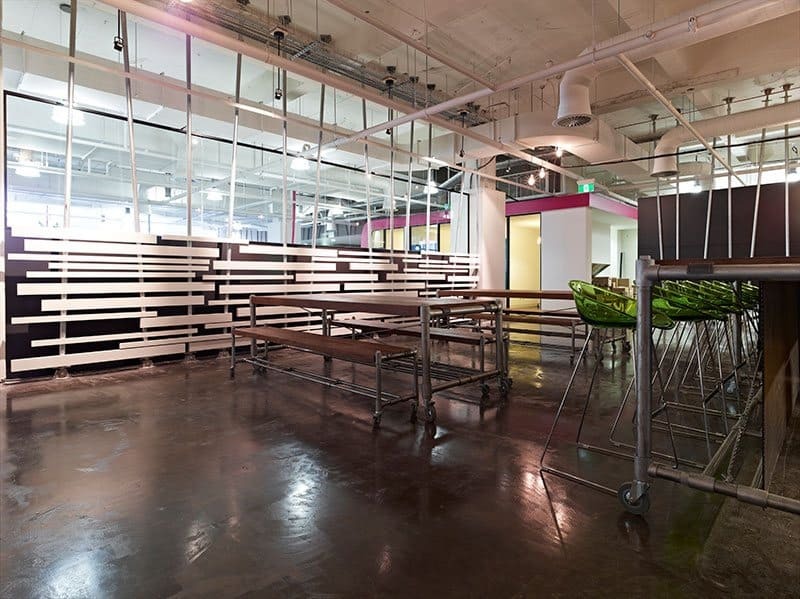 At Profile Interiors, we understand a business' aim is to be successful and profitable and keep expenses to a minimum. 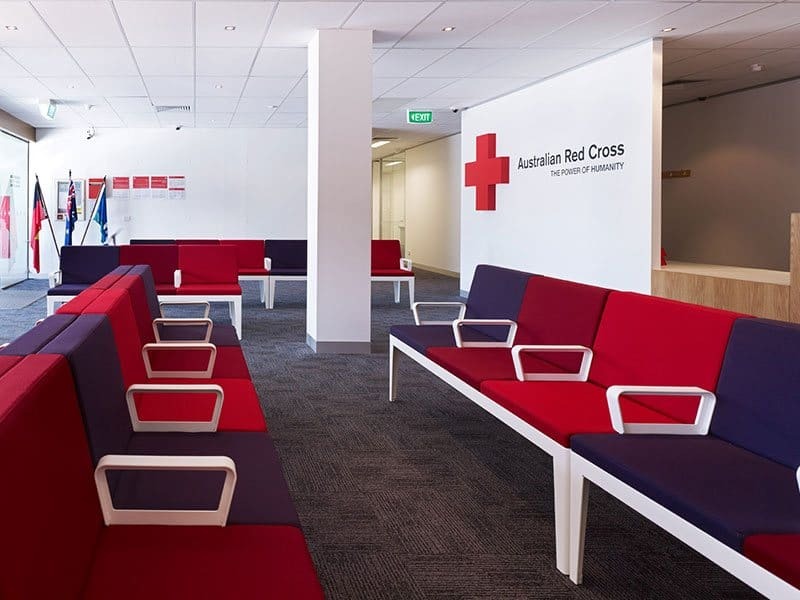 We provide a cost-effective solution to customers who want interior office partitions , but are on a tight budget. 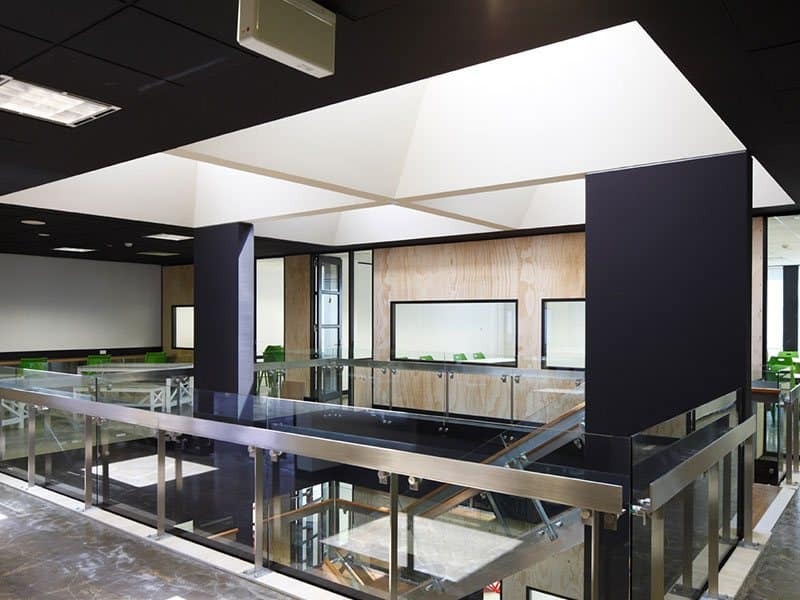 Ensure your ceiling is modern, functional and fits the overall aesthetic of your office thanks to Profile Interiors’ office ceiling services. 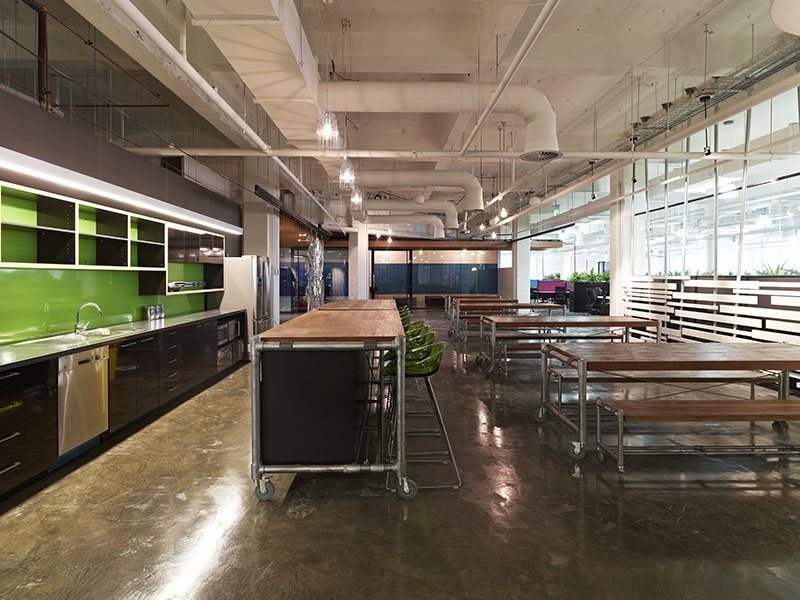 Service trades have unique requirements, including waiting rooms, specialised equipment storage and more. 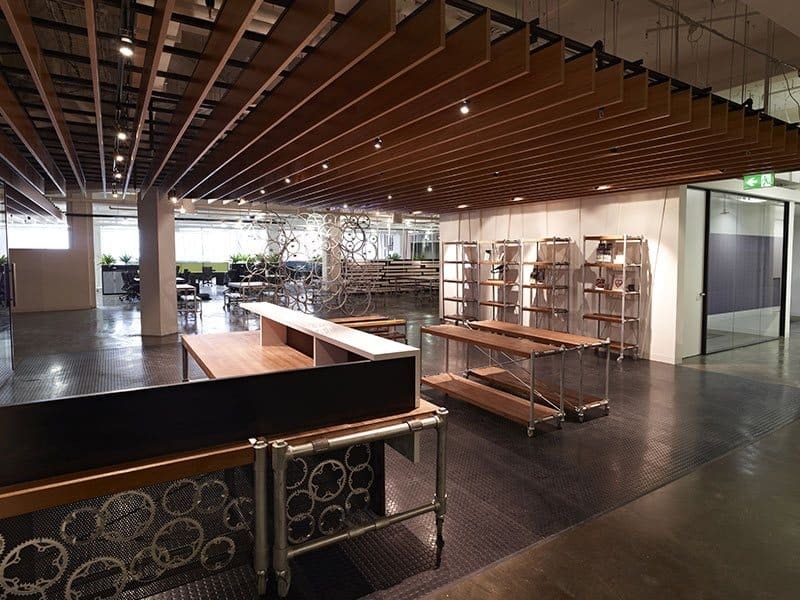 Profile Interiors have the skills to get the job done. Don’t just take our word for it – here are just a few of our very happy customers.